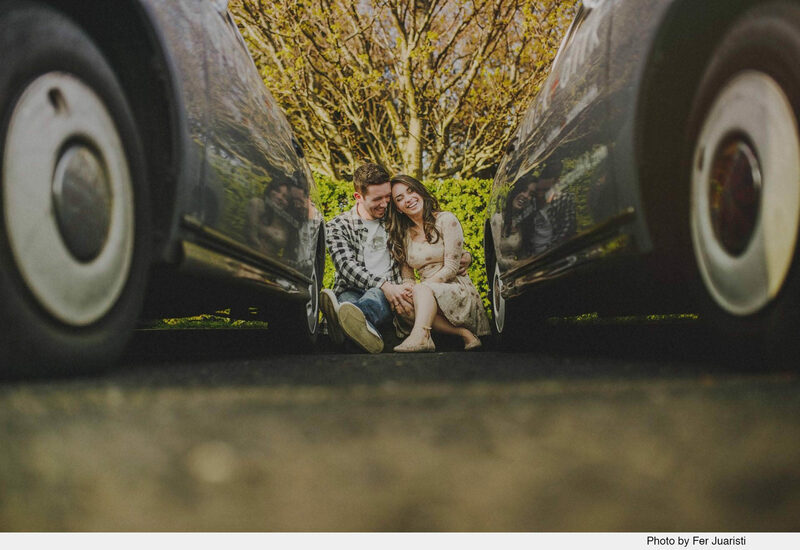 Best Wedding Photographer Dublin, Ireland - Documentary and Artistic style! Since he was a young child, Bruno was fascinated by how the emotions of a moment could be captured in a split second and be recorded for a lifetime. His interest developed in capturing beautiful moments at weddings as couples celebrated their union and the start their lives together. Bruno’s professional demeanour and passion for his art have contributed to his success as an award-winning wedding photographer. Sharing his insights at speaking engagements is a real source of joy for Bruno. In 2016, he spoke to a crowd of 1300 at the Photo Knowledge event. In 2017, he spoke on the main stage at the largest Latin American photography conference, Wedding Brazil which was attended by 3000 photographers. Bruno is also the Ambassador of DreamBooksPro, one of the biggest album companies (suppliers) in Europe. Bruno’s love for his work is what fuels his continued success. His accomplishments have been recognized by his clients and peers through numerous awards including International Photographer of the Year, Best Wedding Supplier, as well as Best Wedding Photographer in Ireland. Bruno has also received recognition for his work in major magazines and newspapers in England, Ireland, Australia, USA and Brazil from 2013 – 2018. He is the winner of 113 Award-winning Images around the world. Bruno is a natural when it comes to photography. Many of the couples whose weddings he has photographed have commented that they were so pleased with the results and they were not even aware that he had taken many of them. Bruno has the gift of being able to put even the most nervous bride and bridegroom at complete ease throughout their wedding day. His professionalism and calm demeanour are what set him apart in his work. In fact, his ability to blend into the background is the secret to his success. It is what allows emotions to flow naturally, allowing him to take the most captivating and enchanting wedding photographs. For Bruno, life is his art and he loves capturing everything, especially when it comes to weddings. He is the master of telling stories through mind-blowing and compelling wedding photographs. This is not achieved by being safe and conventional. Producing works of art that are awe-inspiring require the ability to think and feel ‘outside the box’. Bruno is not afraid to take chances and pours his heart and soul into creating unique photographs that transcend time and place. If you are planning your wedding in Ireland or even abroad, get in touch for more information today. We are currently taking bookings for 2018 - 2019. What Should I Wear for an Engagement Photo shoot? Proteção contra Spam incorreta! Digite novamente.